"There's nothing unusual about little kids taking the ice, except this is something their parents thought they might never do." 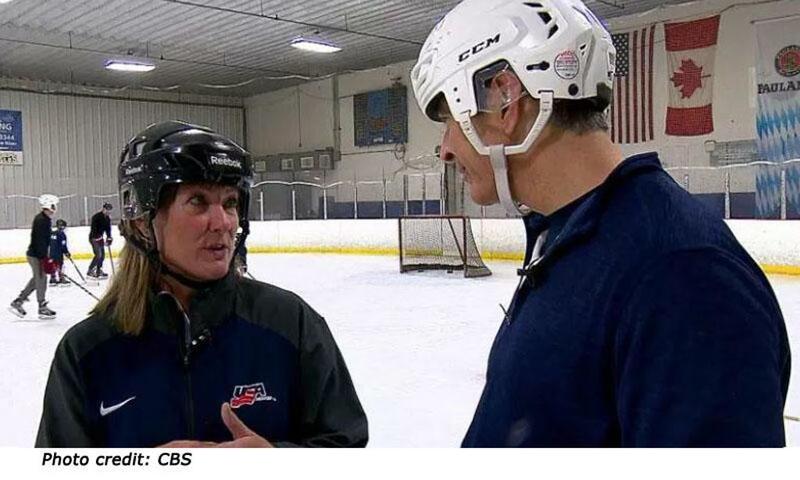 Alan Gionet's article on the CBS4 Denver website on May 4, 2018 puts a spotlight on programs for Blind Hockey. His interview with Doris Donley, CSAHA Director of Adaptive Hockey gives us a background look at how visual impaired people - kids an adults - can still play hockey.